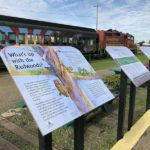 This post “Planning an Oahu Vacation? Here Are 5 of the Best Oahu Family Resorts” is not sponsored however it does contain affiliate links. For more information on our sponsored post and/or affiliate policy, please click here. Hawaii is a dream-come-true vacation for just about anyone and we had a BLAST when we went last year. I put off visiting Hawaii for a long time because I always thought of it at as a couples/romantic destination. While that is true, there is also a lot for families to do and kids will absolutely love Hawaii! Reese didn’t want to come home. 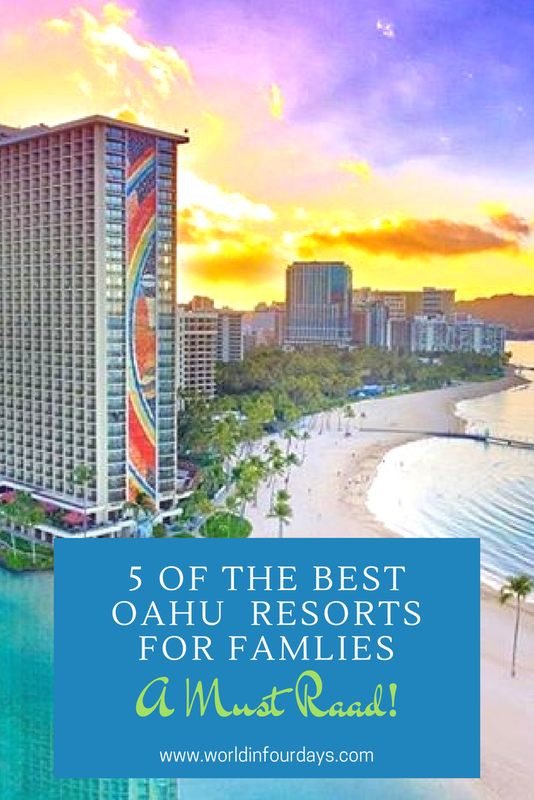 If you are headed to Hawaii and looking for a place to stay, here are 5 of the best Oahu family resorts you should look into when booking your Hawaiian vacation. This fabulous 4-star resort spans 22 glorious acres of Hawaiian sands right on the shores of Waikiki Beach. When people say, “This is the life,” they are absolutely talking about a place like this. With the Hilton brand, you can’t go wrong. This Oahu family resort has everything you need to make your vacation in Hawaii impeccable, including over 20 restaurants and lounges, shopping at 90 different shops and boutiques, and a 5,000-square foot family activity pool that rivals with the sparkling waters offshore. 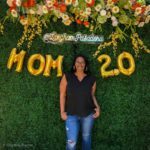 We selected the Hilton Hawaiin Village Waikiki as our home base while in Oahu and couldn’t have been happier with our choice. It had everything we could have wanted/needed in a hotel and a few things we didn’t know we needed. If you are considering an Oahu vacation, read all about our stay at the beautiful Hilton Hawaiian Village Waikiki. At this beautiful Hyatt Place Waikiki Beach Oahu family resort, you’ll be just a few minutes’ walk from the beach. Modern and comfortably luxurious rooms await at this 4-star family-friendly resort that offers free breakfast each day of your stay. If you’ve got a hungry clan, you know how important that is. That gives you more money to spend on shopping! The kids will also love the swimming pool when they need a break from the surf. 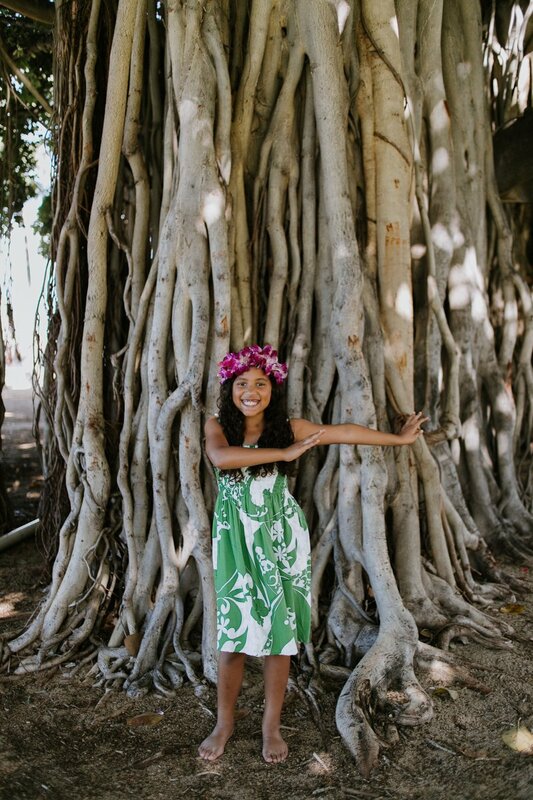 Comfortable rooms, a beautiful location just a 2-minute walk from the beach and an amazing outdoor pool and sundeck are just some of the dazzling features your family will love at the Sheraton Princess Kaiulani family resort. An on-site restaurant makes it easy to find a place to congregate for meals and the prime location puts you in the heart of it all so everything you want to do and see is all within your reach. Aulani by the Disney brand truly knows how to cater to families on vacation. As a 4.5-star hotel, it’s highly regarded by families for the amazing array of amenities that will leave you talking about your trip for years. A private beach, lazy river, 3 outdoor pools, free water park, and even a free children’s club are just a few of the amenities guests love here. Though with the kids busy in the free children’s club, you and your hubby can steal away to the full-service spa for couples’ refreshment and relaxation. If you want to go all out, book The Royal Hawaiian for your next vacation; a 5-star Oahu family resort. Stay here and enjoy the outdoor pool, private beach area, playground, and sun terrace. There’s also an on-site restaurant and bar ideal for unwinding. We loved our stay at the Hilton Hawaiian Village Waikiki and we know you will too. It was the perfect place for us to push the reset button on our lives and enjoy a beautiful vacation as a family.